The target group was researchers, doctoral students, data managers and research administrative staff who were supposed to preserve and open up their research data. Keynote speech was delivered by prof. Carol Tenopir who will introduced her two different research: 2015 PLOS ONE scientists survey that shows why Research Data Services are needed and LIBER 2016 research data services in European libraries: current offerings and plans for the future. 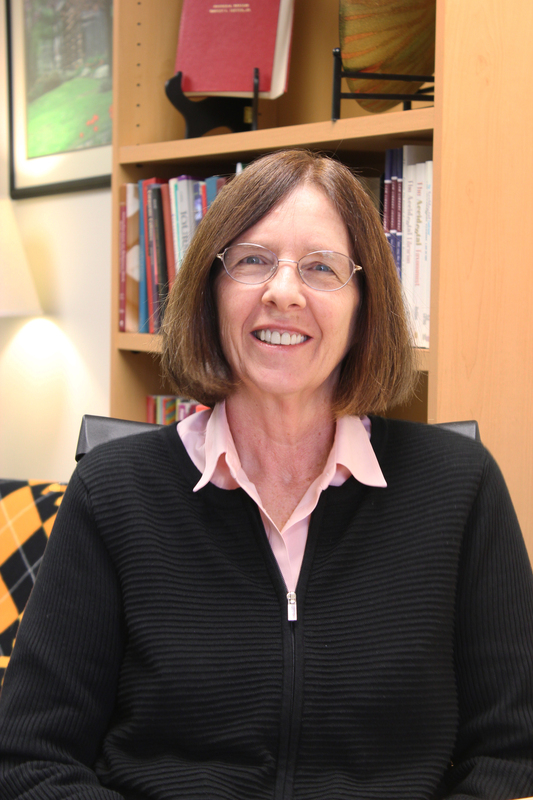 Carol Tenopir is a Chancellor’s Professor at the School of Information Sciences at the University of Tennessee, Knoxville and the Director of Research for the College of Communication and Information, and Director of the Center for Information and Communication Studies. She is currently Fulbright-Nokia Distinguished Chair in Information and Communications Technologies in Hanken School of Economics, Helsinki Finland. Her areas of teaching and research include: information access and retrieval, electronic publishing, and the information industry. She is the author of five books, including, Communication Patterns of Engineers, winner of the American Society for Engineering Education, Engineering Libraries Division 2005 Best Publication Award, (IEEE/Wiley InterScience, 2004) with Donald W. King. Urban Ericsson is working as a repository manager for the DiVA consortia (44 members) in Sweden. 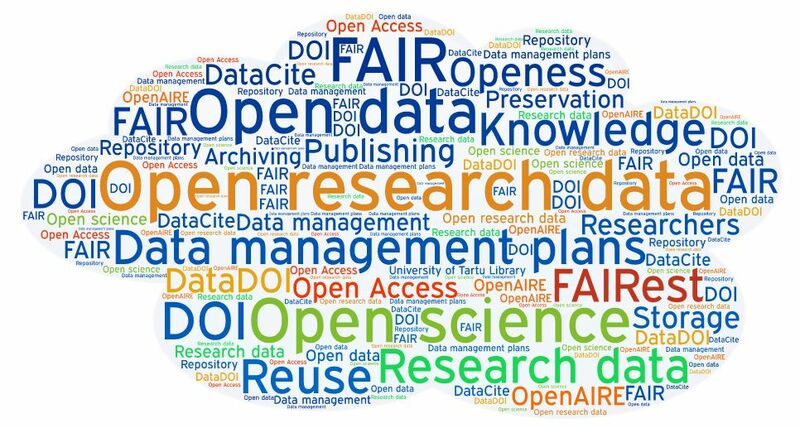 DiVA (http://www.diva-portal.org) is a publishing system for research and student theses and a digital archive for long-term preservation of publications. From last year it is also possible to publish research data in DiVA. 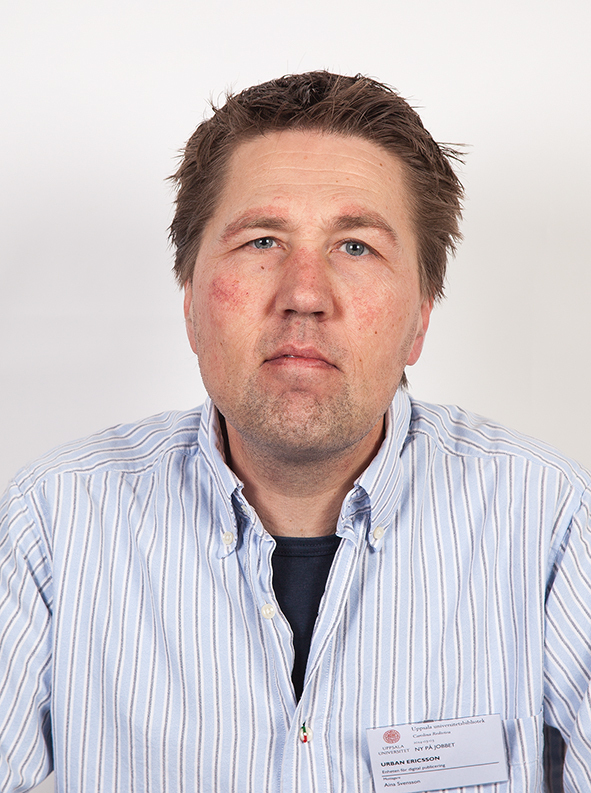 11:55 Invited speaker Urban Ericsson (DiVA consortia, Sweden). What is data in the humanities? From Tallinn Bus Station: bus no. 23, stop "Üliõpilaste tee"
From Tallinn Train Station: trolleybus no. 4, stop "Ehitajate tee"
For transportation schedules click here.